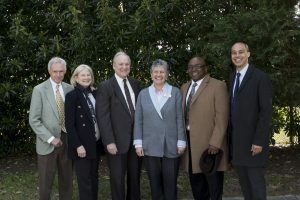 Since 2012, we’ve planted the Portsmouth Pinwheels for Prevention Garden. 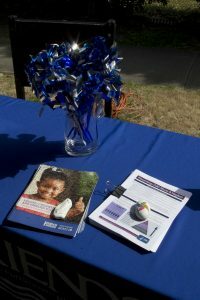 A blue pinwheel – a child’s simple toy – represents our efforts to engage the community in child abuse and neglect prevention. 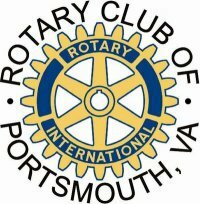 By focusing on activities and policies that strengthen families, we can help make childhood a fond memory for all Portsmouth individuals. 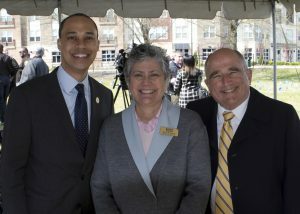 The 2019 Portsmouth Pinwheel Garden was dedicated on Monday, April 1 by Jerrauld “Jay” Jones of the Virginia House of Delegates. Thank you to everyone for supporting this initiative.